Dolpo, largest district of Nepal, Standing in the midst of the rugged natural landscape of Dolpo in all its beauty and experiencing its remoteness you cannot help but feel that this is Shangri-la, a region with an aura of mysticism about it. Dolpo also called " Ba Yul " or the Hidden Valley, has fascinating villages and is still a land of mystery, scenery and peace. 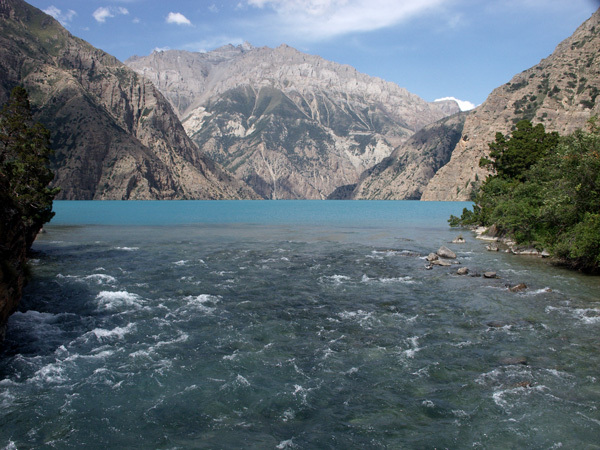 Here is some glimpse of Dolpo.